All women are at risk of getting a Gynecologic Cancer. Please join us on Thursday, September 14th for this Lunch & Learn with guest speaker, Dr. Fadi Abu Shahin of Florida Gynecologic Oncology as he discusses the signs, symptoms, and medical advances in Gynecologic Cancers. Hosted by 4 Words Foundation, Inc. and emceed by Krista Fogelsong of ABC-7 this event may answer many of the questions you have been afraid to ask. First 100 pre-registered individuals can attend for FREE. 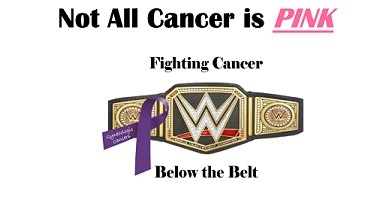 Register on line at: http://www.4wordsfoundation.org/not-all-cancer-is-pink or call 239-887-9264 today.